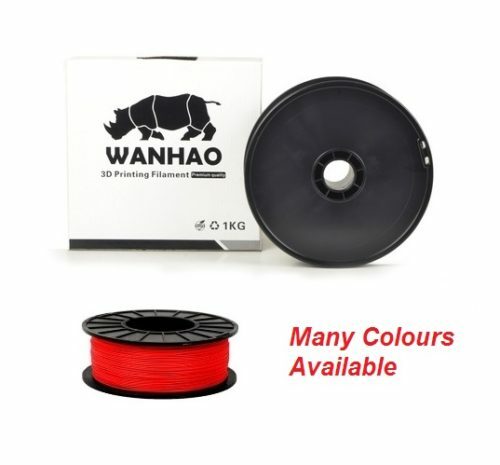 Wanhao make top quality, high impact polystyrene HIPS plastic filament thats soluble in hydrocarbon Limonene solution. It is ideal for those who have dual extruder 3d printers. 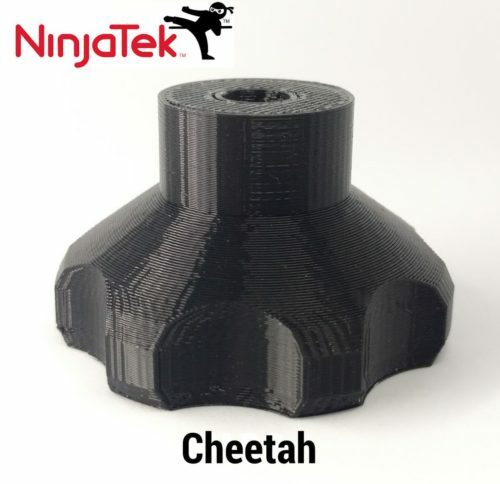 HIPS can dissolve so it is used to print the support material out of one extruder, & the core parts are made out of ABS from the other extruder head. Use it with our D4x dual extruder 3d printer & you wont have to worry about manually cleaning out supports again. It is cheaper than PVA water dissolve material, & still offers easier support removal than materials like PLA. HIPS is impact resistant in low strength structural applications. HIPS is also FDA approved for food processing. However it is famous in 3d printing for its ability to dissolve. All our filament is tested & proven to be working perfectly with popular 3d printers before we sell it. * Please note that if the colour of your choice is not in stock, we will let you know asap & you can get a full refund, or swap to another colour, or wait for our next shipment.